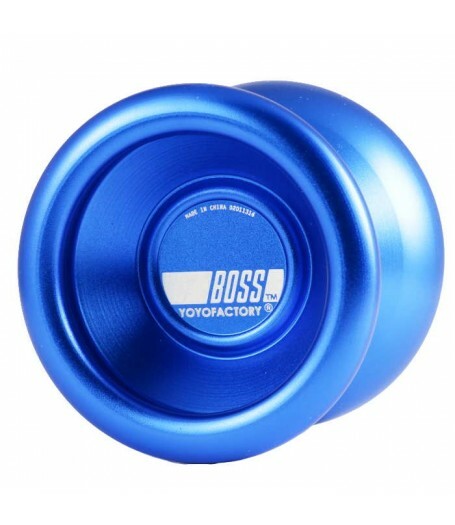 In 2008 the BOSS debuted as a high end undersized YoYo. The contest scene was being dominated by players using 888 and this was a hubstack free version for those looking for a cleaner feel. 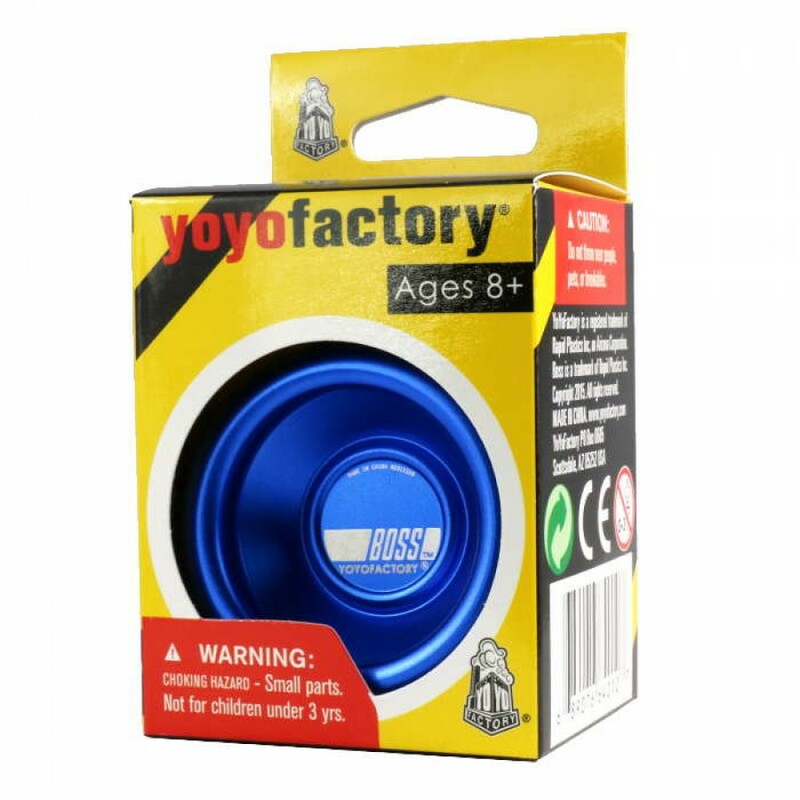 The times were changing and FULL sized yoyo became all the rage with models like BOSS forgotten... Sure they weren't for everyone but certain players were better suited to the nimble size of the BOSS and its contemporaries. 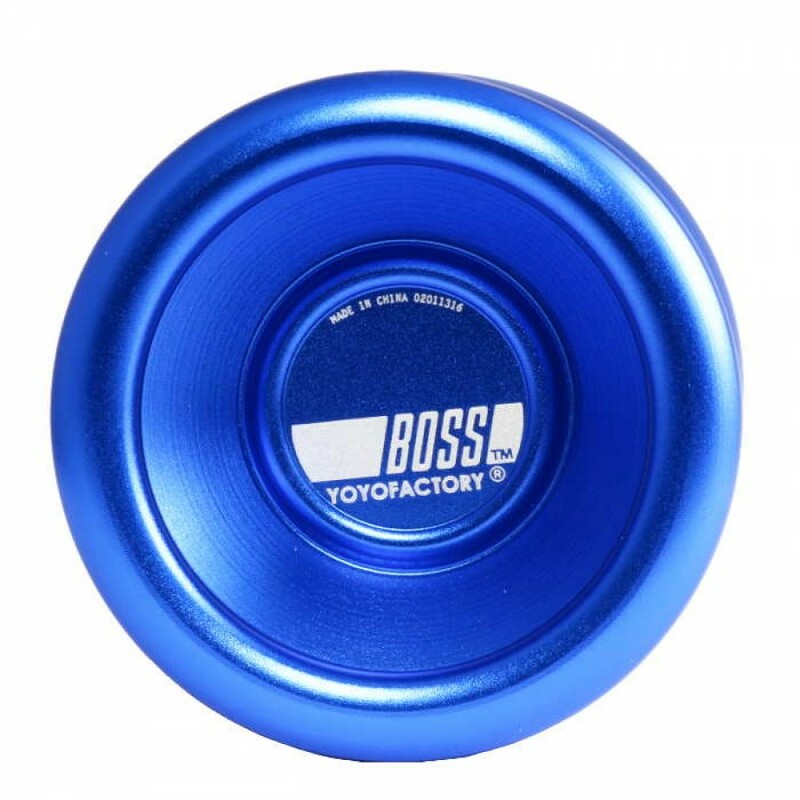 Now strings are longer to compensate for the large yoyo, and any argument against oversized yoyo can be used by undersized yoyo against regular yoyo! There is a place for undersized. We know it. 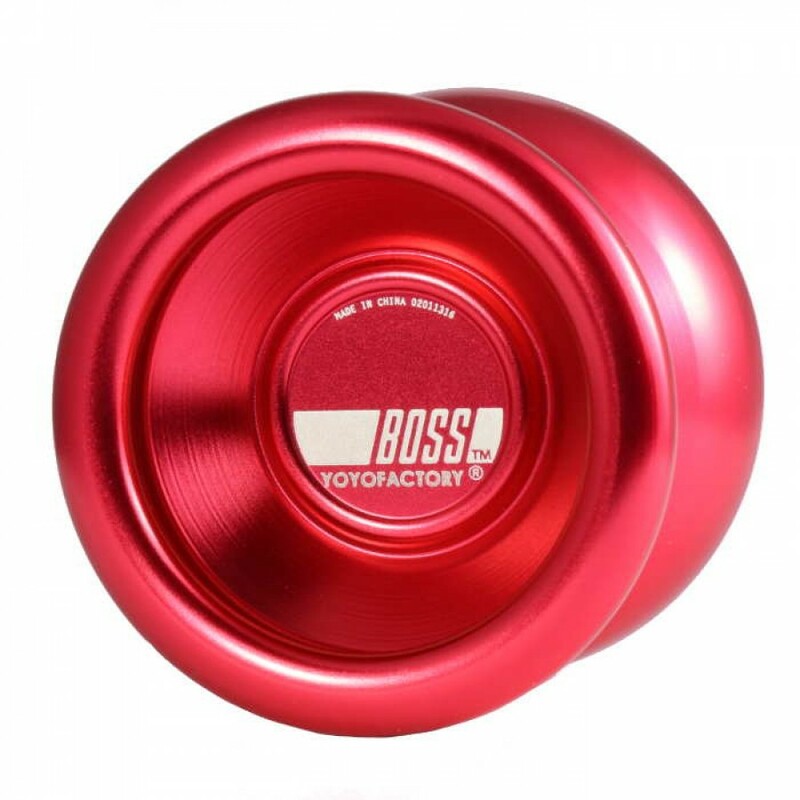 When designing the BOSS, YoYoFactory started with a few scaled versions of popular modern throws but reached back to the prime of undersized for inspiration and in this all new BOSS they found a balance of stability, agility, speed and control. 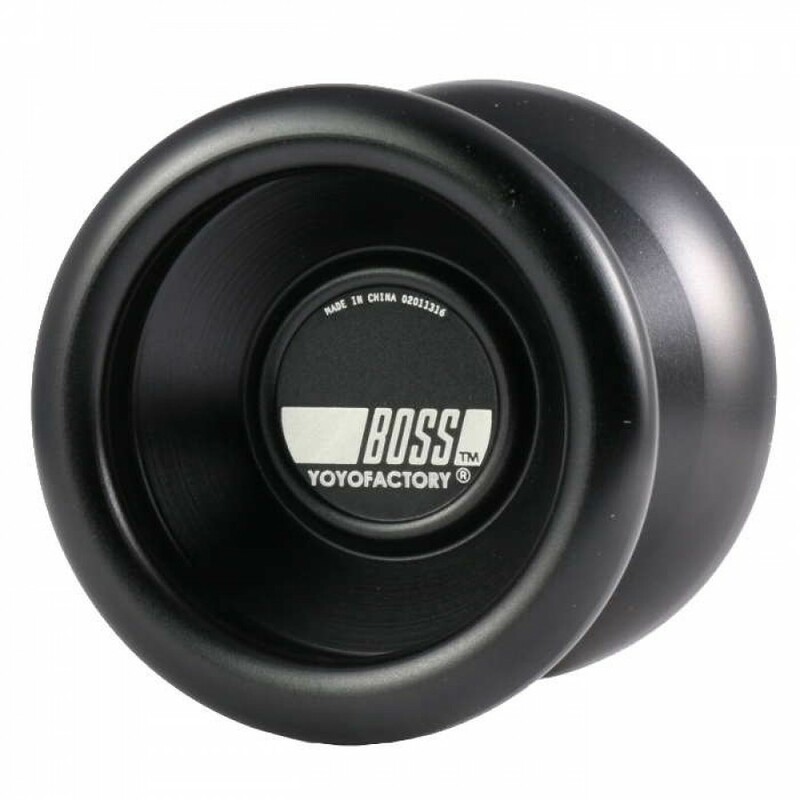 The BOSS has a smooth and comfortable shape that compliments the smaller diameter. 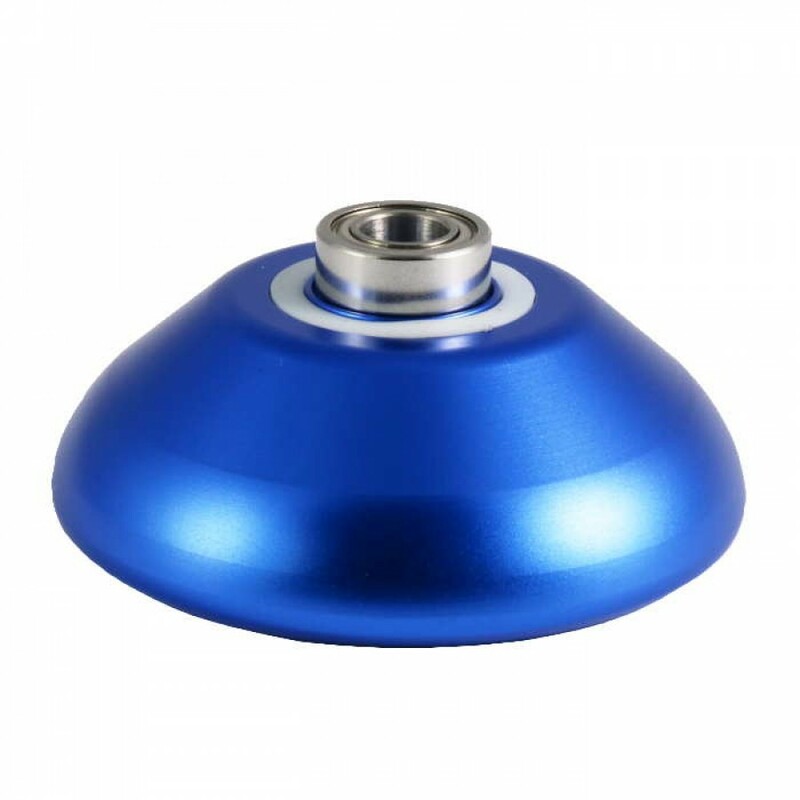 The SPEC bearing offers nice snappy binds and long spins. 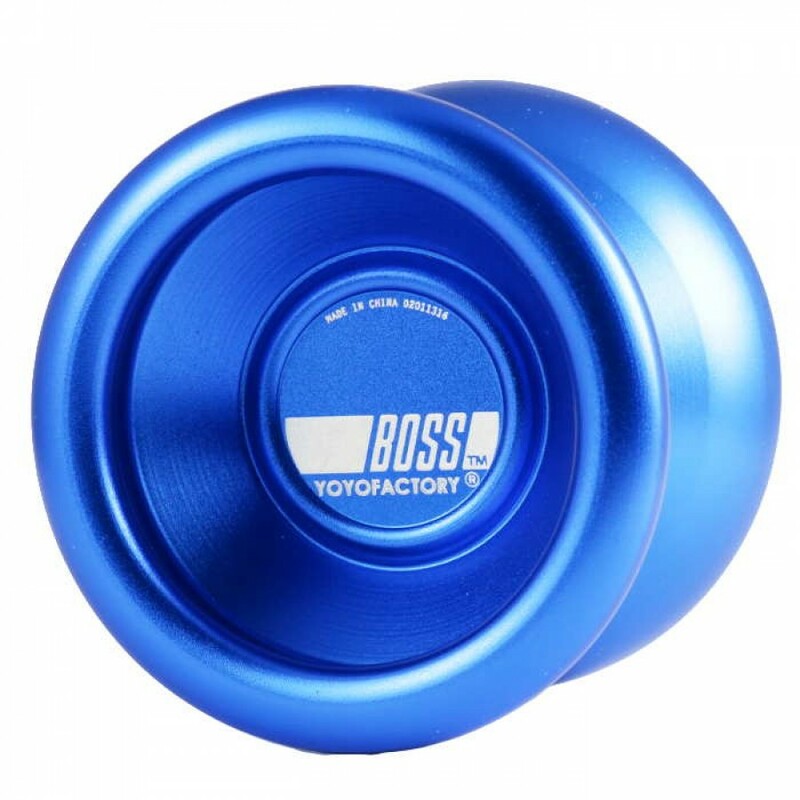 Whether it becomes the pocket throw that you take with you everywhere or your favourite yo-yo for working on difficult tricks, you will find that the BOSS delivers. Click the Specification Tab (above) to see the BOSS Specs!